Lucideus has launched a new enterprise cyber risk management platform called Security Assessment Framework for Enterprise, or SAFE. It is an on premise deployment platform the operates as an abstract layer that integrates on top of an organisation's existing technology and security stack to aggregate control probing of it's 2,500 control library. This includes both, an agent-less and agent-based probing. This allows it to come up with real time analysis on a company's cyber security posture at a macro level (organisation wide) and at a micro level (asset wise). 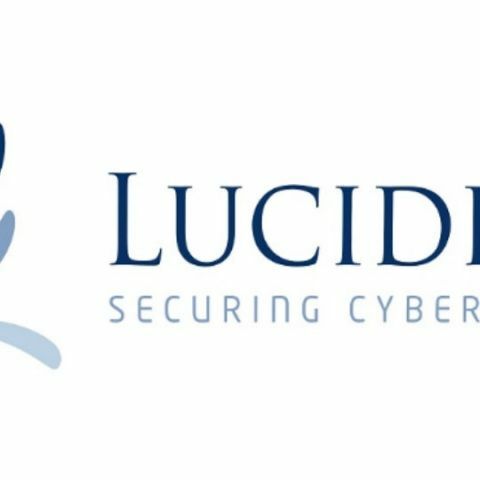 Lucideus, an IT Risk Assessment and Digital Security platforms provider today announced the launch of their enterprise cyber risk management platform - SAFE, a dynamic and self evolving platform which is expected to transform the way the C-suite, boardrooms, investors and the regulators look at cybersecurity today. SAFE (Security Assessment Framework for Enterprise), an on premise deployment platform operates as an abstract layer that integrates on top of an organisation's existing technology and security stack to aggregate control probing of it's 2,500 control library both in an agent-less and agent-based probing to come up with real time analysis on a company's cyber security posture - one, at a macro level (organisation wide) and second, at a micro level (asset wise). It leverages it's wide array of control feeds to self learn and evolve to more intelligent decision making using machine learning techniques, while ensuring the simplicity of the output being given in the form of a number between 0-5 being updated in real time simply via an app on the phone. It mathematically includes the enlisted controls (that's updated daily via cloud sync) along with taking into account the known unknown controls for a precise cyber risk scoring framework for an organisation.